Hi there! Level X seller here with 100% reputation. In this service we provide social media likes, views and comments for any *allowed* social media platform. Please message us to get the price for comments. It is obviously somewhat higher than the price of likes/views. You can ask to split the likes/views between up to 10 posts/videos per order. If you can provide all the links, then we can do even a bigger split. Unlike other services, our services don't have drops (unless specified upfront, with refill guarantee duration). We don't break any social media policies. Completely safe methods to gain likes/views/comments. Your account won't be banned for using our services. 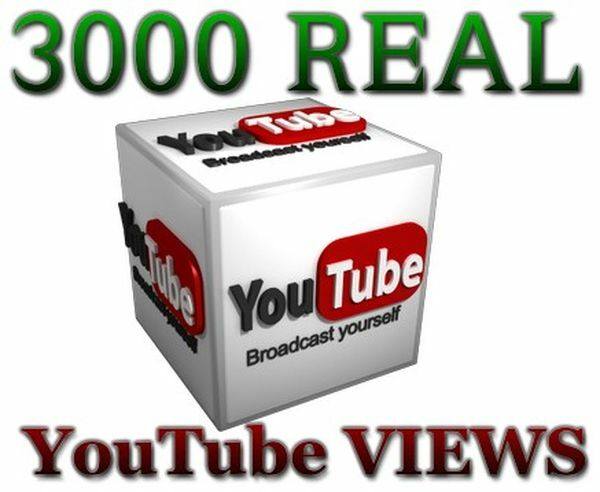 Likes/Views and Followers come from high quality, real looking profiles to make your account/photo/video look legit. Fast Delivery. We will always deliver your order in time! 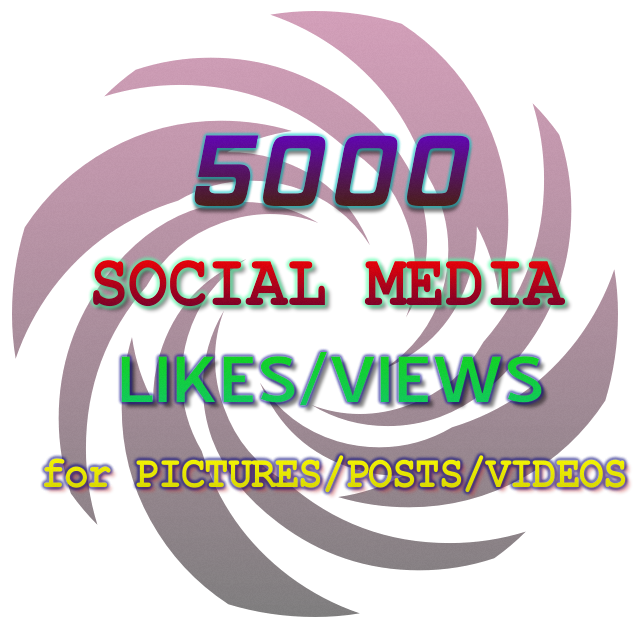 5000 Likes/Views to social media photos/posts/videos is ranked 5 out of 5. Based on 66 user reviews.